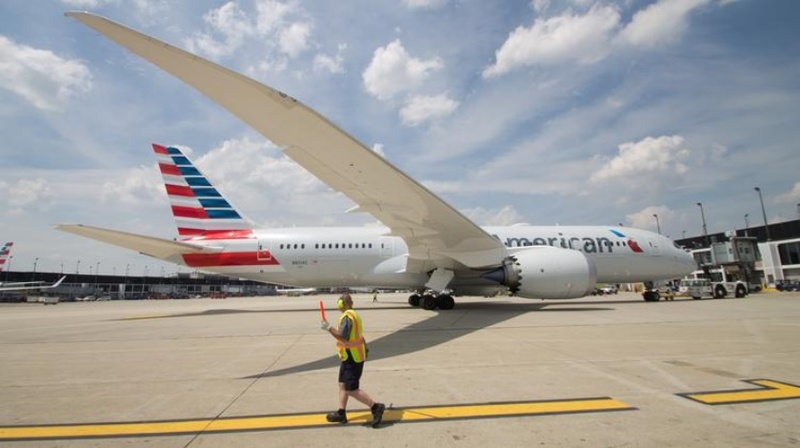 The Chicago City Council’s aviation committee on Wednesday unanimously approved a plan by American Airlines to add five new gates at O’Hare International Airport, the first major expansion to gate capacity since Terminal 5 was built in 1993. The new gates, which will be in Terminal 3 and are intended for regional jets, are expected to be completed sometime in 2018. With the addition, the number of gates at O’Hare will grow to 194 from 189. American Airlines will foot the bill for the $65 million to $70 million project, which also will include room for new concessions, waiting areas and rest rooms. The committee agreed to a 15-year lease of the 165,000-square-foot space at a cost to American of $2.25 per square foot, with two five-year extensions at slightly more per square foot. “We’re very excited to be expanding this facility,” said Billy Glunz, regional director of state and local government affairs for American Airlines. The new L concourse gates will be built to accommodate 75-seat Embraer 175 regional jets.